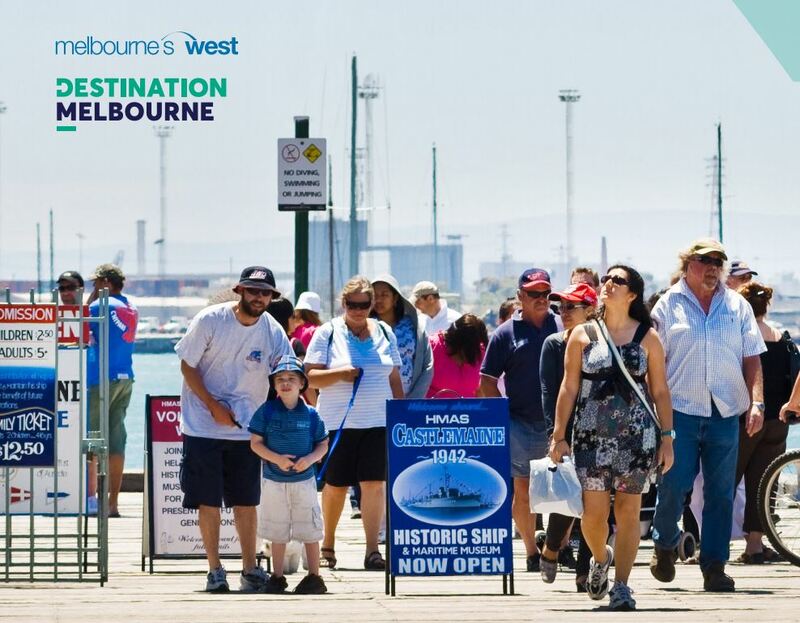 What is the Greater Melbourne Destination Management Visitor Plan? The Greater Melbourne Destination Management Visitor Plan (DMVP) is a strategic framework for the development of Greater Melbourne as an internationally competitive visitor destination. The consultant commissioned to complete all elements of the project was the AEC Group. As a comprehensive framework, the Greater Melbourne DMVP identifies the competitive advantages of the various regions of Melbourne, the target markets potentially interested in visiting; how the destination will be enhanced, and how the destination will reach out to and compel its target markets to visit. The Greater Melbourne DMVP was launched in September 2018. Greater Melbourne Destination Management Visitor Plan. The Melbourne’s West subregion comprises the five Council areas of Brimbank, HBCC, Melton, MVCC and Wyndham. Western Melbourne Tourism (WMT) has been the leading the project on behalf of Melbourne’s west. (This did not include Maribyrnong Council who joined the Inner Melbourne region for the project). The sub regional Plan for Melbourne’s west was launched in November 2018.